California Villa is a 5 bedroom residential supported housing unit, typically for preparing residents for moving on. Typical patients are those with a history of ongoing mental health needs, often people that have successfully completed a period of time in a rehabilitation unit and are now looking to move onto a more independent living situation with regular support from highly-qualified Registered Mental Nurses with experience across various Derbyshire mental health care services. 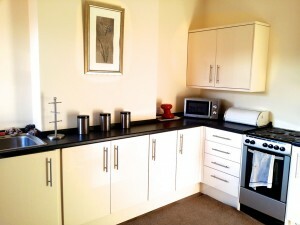 Derwent Villa is a 5 bedroom supported living unit for longer term residents. Typical patients are those with a history of ongoing mental health needs, often people that have successfully completed a period of time in a rehabilitation unit and are now looking to move onto a more independent living situation with regular support from highly-experienced Registered Mental Nurses. 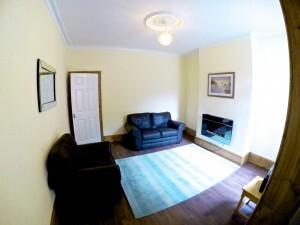 Page House is a unit compromising of 4 individual fully furnished one-bedroom apartments, designed for service users looking for an independent living arrangement. 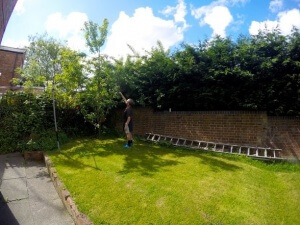 Typical patients are those with a history of ongoing mental health needs that have successfully completed a period of time in a rehabilitation unit and are now looking to move onto a more independent living situation. 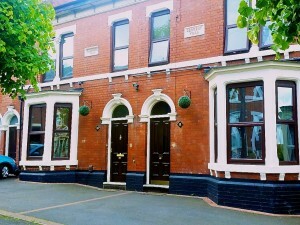 Wade House is a unit compromising of 2 individual fully furnished one-bedroom apartments. Typical patients have a history of ongoing mental health needs, often people that have successfully completed a period of time in a rehabilitation unit and are now looking to move onto a more independent living situation with regular support from highly-qualified Registered Mental Nurses who’ve worked in many different Derbyshire mental health care services.